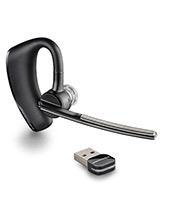 This Jabra BIZ 2400 II Duo USB Headset is a noise-cancelling headset that offers high quality microphone for clearer conversations. 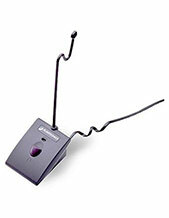 It uses the HD Voice technology and Hi-Fi sound quality for better hearing on the end of the users. It can be connected to the standard unified communications softphones and has a Bluetooth control usually attached to the device. 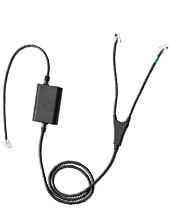 Get this incredible headset today! If you want to know how, call us at Australia wide 1300 131 133 to learn more about it! Jabra has operated since its establishment, following the banner “Sound that’s engineered for you”. Under this banner, the company makes sure to develop and market headsets and headphones that can be used by customers in order to enhance their way of life and have a better experience through the power of sound. Jabra makes sure to improve the quality of music and calls simply through its wireless and cordless headsets. The devices are integrated with advanced technologies, including HD Voice Technology and total noise cancellation technologies, which help to provide crystal clear conversations to customers. 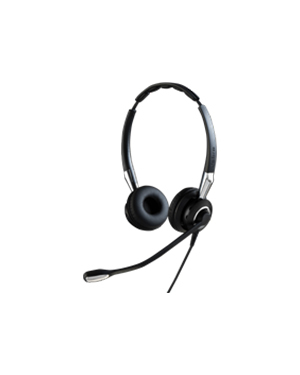 Headsetsonline secures its product offers and solutions from Australian distributors but more than just that, the company operates effecitively by using a secured and enterprise-encrypted website, Headsetsonline.com.au. This site uses 2048-bit root encryption and 256-bit identity authentication, which are all used by banks in order to protect customers’ log-ins. Through these elements, customers are ensured to be protected in all of the transactions they engage in through the site, including their personal details.